Sunday Quote!- Future Kings and Queens of the Universe | J.W. 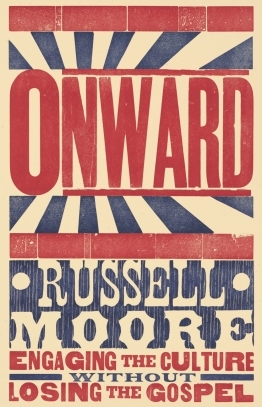 Wartick -"Always Have a Reason"
Thus far, I highly recommend Russell Moore’s Onward to you, dear readers. « Really Recommended Posts 11/06/15- Star Trek theology, egalitarianism, and more!